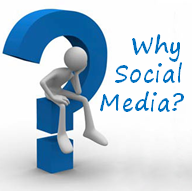 R egistered Rep. reports that more than half of advisors are using social media, yet many are not using it effectively. 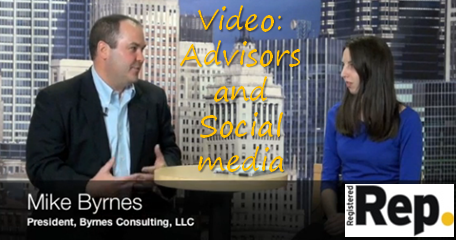 Watch a 5-minute video of Mike Byrnes, President of Byrnes Consulting, talk about the importance of social media and get tips on how advisors can use it effectively. Are advisors using it effectively? What is the key social network? 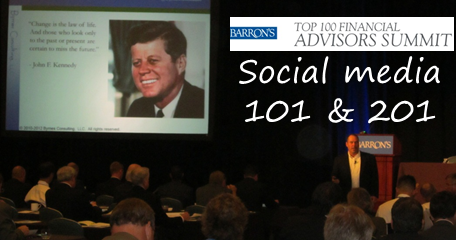 What is one feature on LinkedIn to help advisors be more successful? Where do advisors fit on the purchase decision spectrum and why is that important? 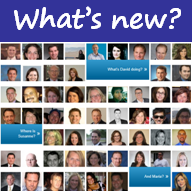 After watching the video, try LinkedIn’s “Year in Review” tool. Learn which one of your connections has make a profile change in the last year (and you can even look back a couple more years). 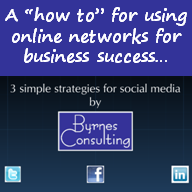 Need help building out your social media strategy? Contact Byrnes Consulting to get ahead. 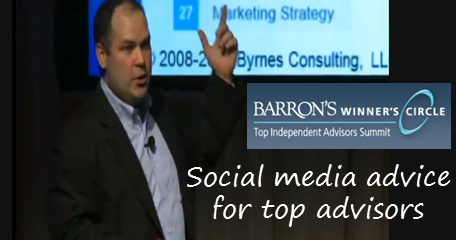 Social Media Advice for Top Advisors Social media for top advisors 3 simple strategies for social media Why social media?